Renault has hit the “high” initial target it set for its 2019 Formula 1 engine, according to its technical chief Remi Taffin. The French manufacturer has trailed Mercedes and Ferrari in the V6 turbo-hybrid engine era and came under pressure last year from Honda, which had previously been cut adrift in the pecking order. 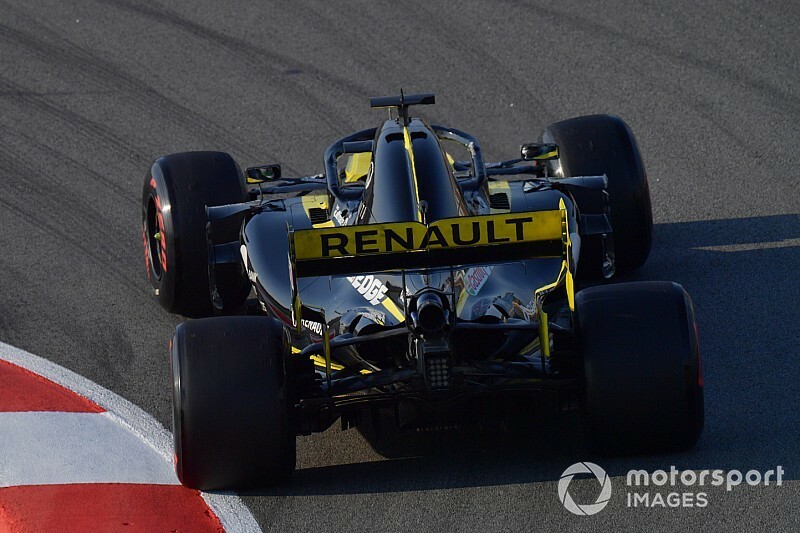 However, Renault said a new engine design heralded a “substantial” step forward over the winter, which it says has been validated by the on-track running in pre-season testing over the last two weeks. “Everything we actually developed and measured on the dyno were the same as what we see out on track,” said Taffin, Renault’s engine technical director. “It was quite similar the last few years, but this year it is again where we are. Renault F1 boss Cyril Abiteboul described the gains before the start of the year as “the biggest” it has made since the V6 engines were introduced in 2014. 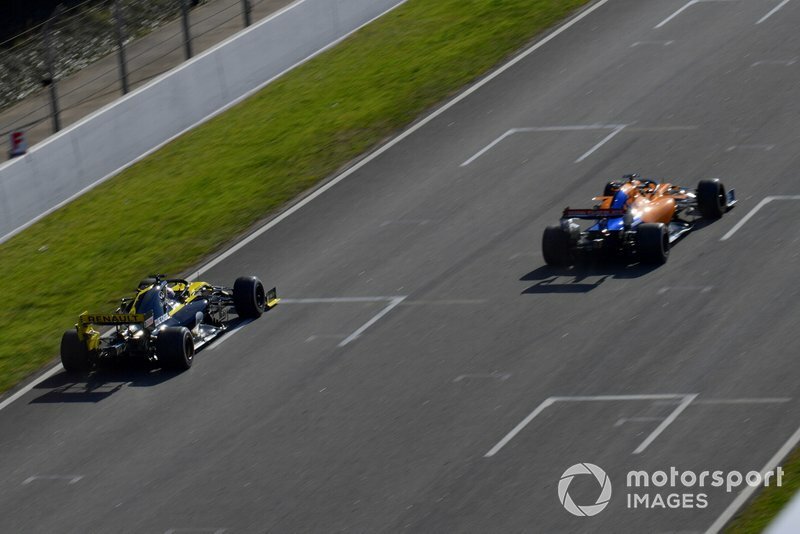 That was a deliberate response to last season’s disappointing engine programme, which Renault admitted was a result of underestimating the progress it needed to make. 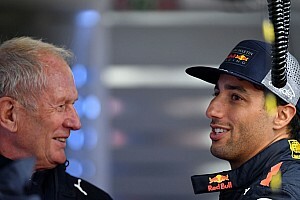 Taffin agreed that “a big step” and believes it is significant in the context of Renault’s “winter development time”. 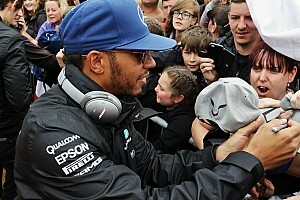 Asked by Motorsport.com how aggressive it had been, Taffin said: “We have set some high targets for this year, which we hit. One element that partially disguised Renault’s progress was its poor performance through the speed traps early in the first week of testing. However, that was not representative as it was initially impacted by a rear-wing problem that meant Renault was avoiding using DRS. 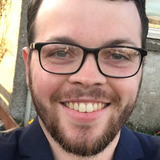 Chassis technical director Nick Chester said: “We know we were slow speed trap-wise first week, but particularly seeing as we didn't use DRS much. “This week we've been climbing up the speed traps, I think the speeds today were a bit more sensible. “So, I'm not too worried. 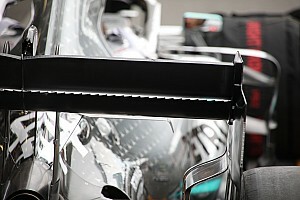 We know where we're running on rear wing, and we know what we're doing with our programme.